Richard, an advocate of the High Court of Kenya, holds a Bachelor's Degree in Law (LLB, Hons) from the University of Nairobi. Richard is the Managing Partner of Hamilton Harrison and Mathews Advocates. 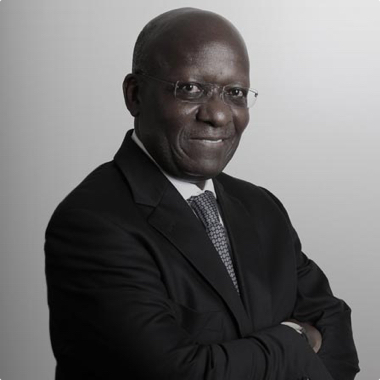 He is a member of the Law Society of Kenya and the Institute of Certified Public Secretaries of Kenya. He is the Chairman of Kenya Rugby Football Union.